Join us for another 135 years of excellence! Founded in 1883, Fencers Club is the longest continuously existing organization dedicated to fencing in the Western Hemisphere. Now we need your help to pursue excellence for another 135 years. Our future home is now in sharp focus. Fencers Club just purchased a new space that is centrally located near the base of the iconic Empire State Building. Most importantly, it is the strong financial foundation which owning the property will bring to Fencers Club. Though this is only a part of the journey, we are excited for our eventual move at the end of 2020. Every member and friend of Fencers Club is critical in making this special moment in our history as successful as it can be. 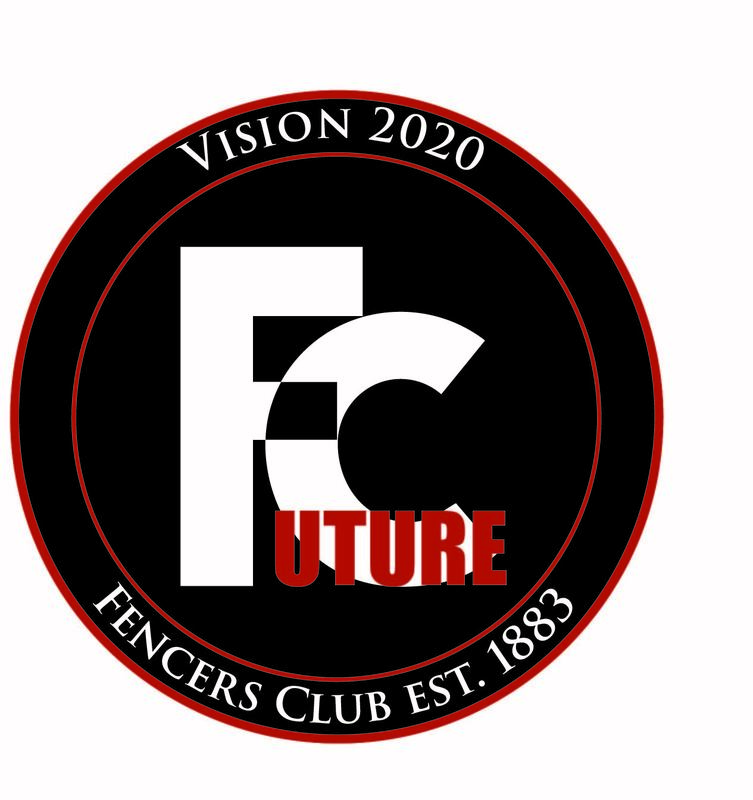 Fencers Club will hold various events through 2020 to celebrate this transition and raise money so that we may continue our outstanding outreach programs serving the community and the long tradition of producing outstanding scholar athletes. All donations to our Building Fund are tax-deductible to the fullest extent permitted by law. Click HERE for a list of dedication levels for your donation. Thank you for your generous support! To another 50, 100 or 1,000 years of fencing history at the Fencers Club!